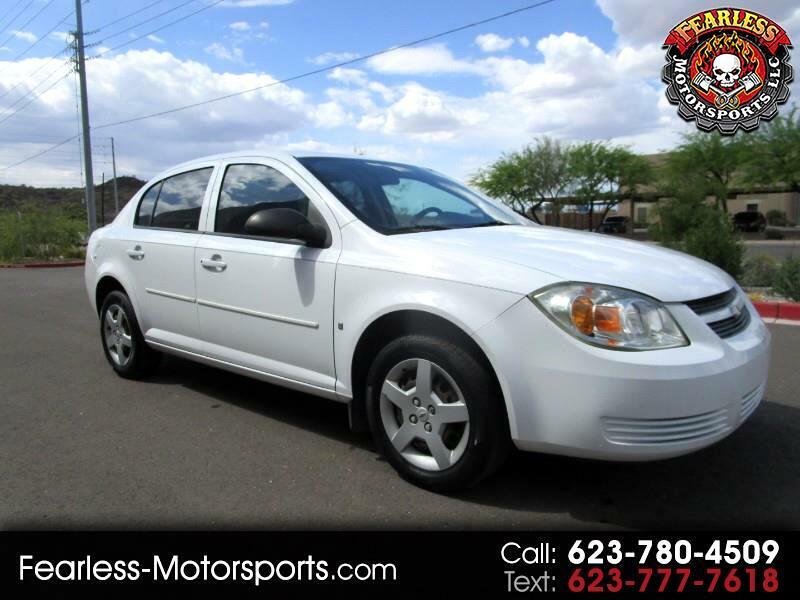 Very nice 2008 Cobalt with only 122 k miles, runs and drives very well and needs absolutely nothing, just had a oil change and tuneup, Is clean titled and just passed emmisions as well. ice cold ac, tires and brakes are nearly new, cd player, abs, and more. its great on gas and very reliable. test drives are more than welcome.